When Jimmy Zheng was deciding between attending UCLA and Berkeley, his mom bartered with him: if he went to Berkeley, she would still do his laundry. Zheng, a fourth-year biology student with a double minor in anthropology and evolutionary medicine, grew up in Northern California, about 30 minutes away from Berkeley’s campus. As tempting as his mother’s offer was, Zheng chose UCLA – he said he was struck by Los Angeles’ diversity. A first-generation Chinese American student, Zheng said he is rooted in his family’s history – his father, followed by his mother and brother, escaped to America from mainland Communist China. 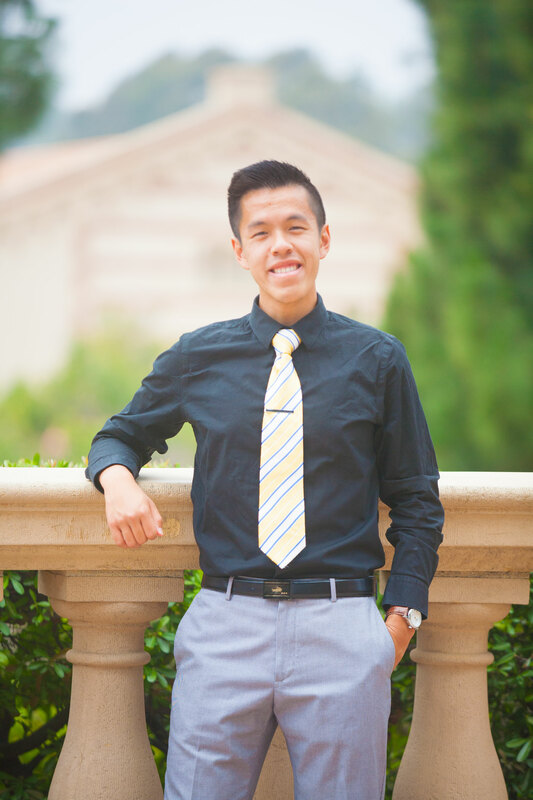 “I felt like UCLA had a safe space for low-income students,” Zheng said. 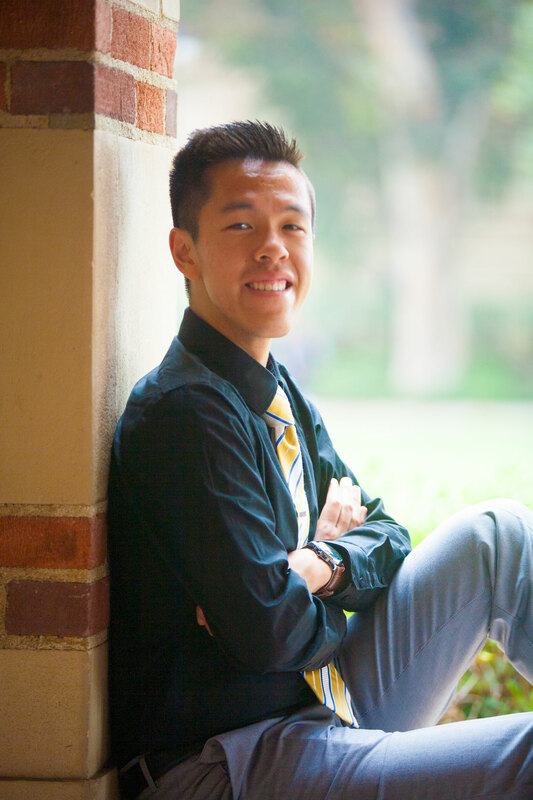 When Zheng entered UCLA, he didn’t know what he wanted to pursue until he enrolled in Life Science 1 during his second year. “It was the first class I didn’t fall asleep in,” Zheng said. Zheng said many people do not understand the immediacy of evolution. He views evolution as applicable to our daily lives, from mutating diseases to changing ecosystems. Although Zheng sees the negative correlation between humans and their environment, he said he believes in the positive change humans can have as well. Zheng adopted this mindset for his volunteer work with the Mobile Clinic Project at UCLA, now as a site coordinator. The Mobile Clinic Project at UCLA – a student-run organization established in ¬¬2000 – visits the corner of Sycamore and Romaine Streets in West Hollywood every Wednesday evening. Medical students volunteer with a caseworker and attending physician to provide physical, mental and emotional health services. “I call a lot of the people we serve my friends now,” Zheng said. Zheng works to create a home once a week on the streets of Los Angeles, and for the past two years on the Hill as a Resident Advisor. Often called dad by his residents, Zheng’s favorite part about being an RA is working with residents to find solutions for their problems. “It’s such an amazing experience to see that light bulb happen,” Zheng said. This year, Zheng and the Rieber staff and residents suffered the loss of one resident – who died in a car accident the week before returning to UCLA for winter quarter. Zheng and his co-RA led the following floor meeting, supported by the Dean of Students, the Director of Residential Life and the Director of CAPS, to tell the other residents the news. Zheng said he burst into tears. Looking ahead to graduation, Zheng said he feels he owes the realization for his love of people and problem solving to UCLA. “I’m really truly indebted to all of the experiences I have had and all of the people I have met,” Zheng said. For Mother’s Day he surprised his mother – ringing the doorbell at midnight and holding an offer letter from L.E.K. Consulting.